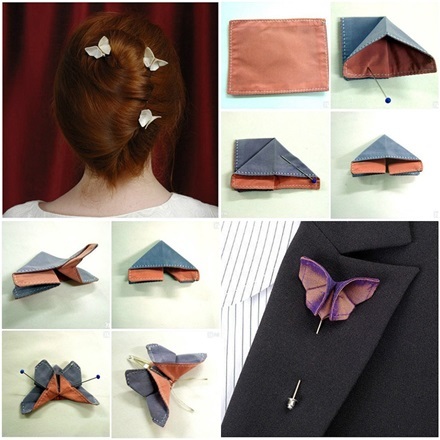 Step by step instruction with pictures to make your own easy fabric Origami butterflies! Use it as a hair clip,accessory,or ring etc. You can make yourself look different everyday with these butterflies.